A man has been charged after a seven-year-old boy was sexually assaulted at a supermarket in Burnley. Dennis Walsh (39) of Albert Street, Burnley, has been charged with sexual assault on a child under 13, false imprisonment and breach of a sexual harm prevention order. 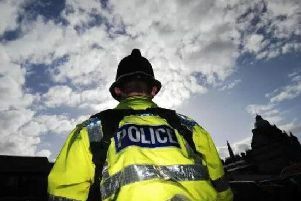 Police launched an investigation after the boy reported he had been assaulted in a toilet cubicle at Sainsbury’s in Burnley on Sunday, November 25th. Walsh was due to appear before Blackburn Magistrates’ Court this morning (Tuesday).